Of course it has a latin name. WHATS Krakeeen??? 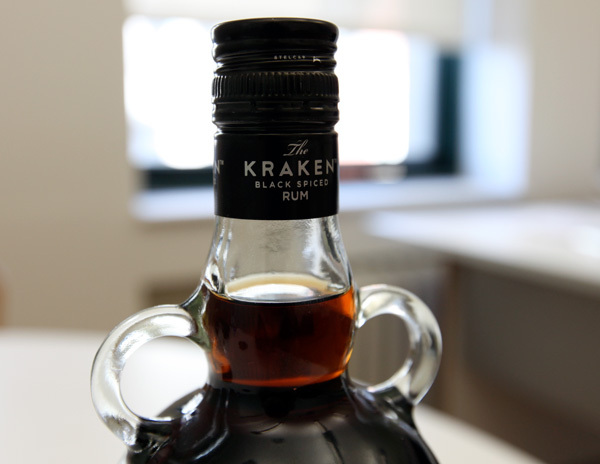 Let’s get it Kraken!! !Haha I was in the liquor store with my cuz and a friend and we were looking for something new to drink. 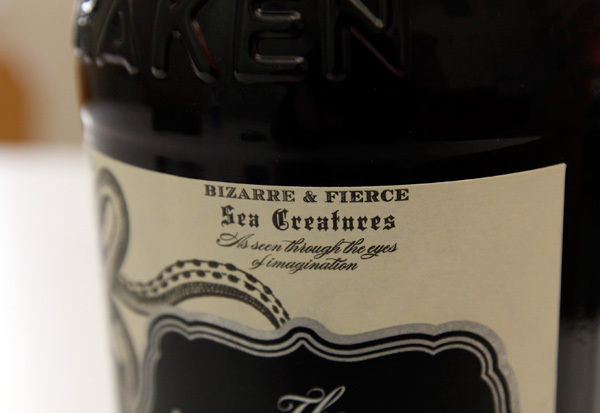 Came across this bottle and I was reading it and was like what’s kra-k-en when reading it for the first time and JJ was like what’s kraken yeah and then Aimee was like we’re going to get it Kraken and yeah that’s pretty much how the rest of the night went. We took it to a party and passed the bottle around like a bong and it went around 5 or 6 times and it was AWESOME! So going to buy this again! Love the design as well, BADASS! I have been a Sailor Jerry customer for quite some time and before that have drank many brands of rum. 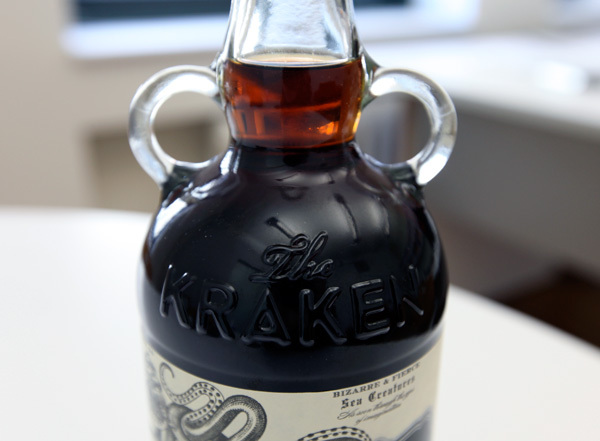 Tasted KRAKEN last week, and have just bought another 3 jugs. Most delicious Rum. Incredibly smooth. Unbelievable taste. Keep it coming ‘cause I wanna share this drink with all of my friends! Goes down so EASY. I can not believe it’s 47% alcohol. Feels like it’s 20% that’s how good it is!!! This is a perfect rum. 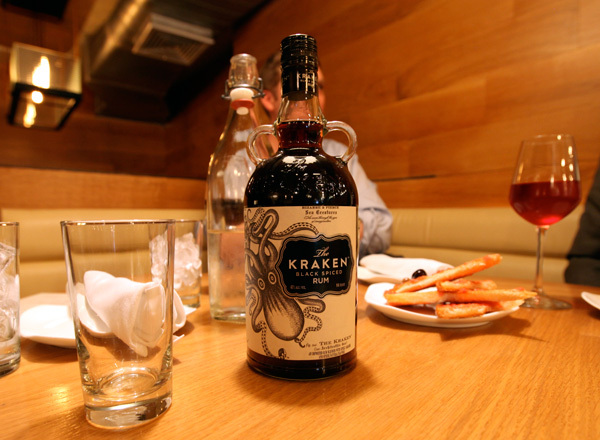 Its bold, unforgettable, and takes no prisoners when it comes to your taste buds. A great drink. The rum of choice for me after tasting so many others. If you have a good sense of superior quality then you’d be ashamed to pass by this product. Cheers! I hope you guys pick up at the very least a bottle and enjoy! 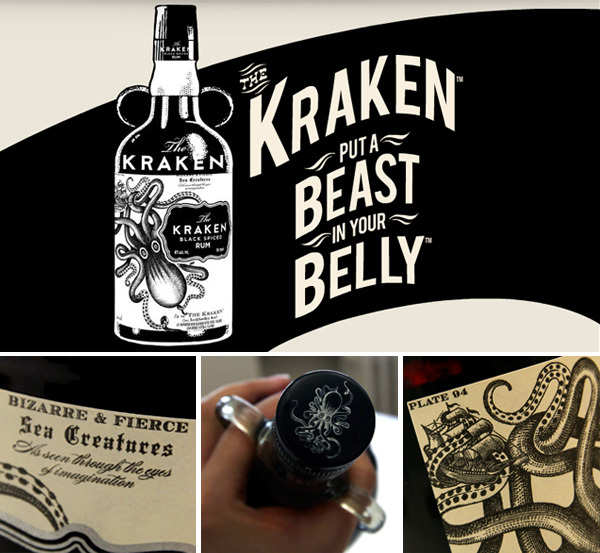 Kraken has now taken over all other Rums in my life, thank you. 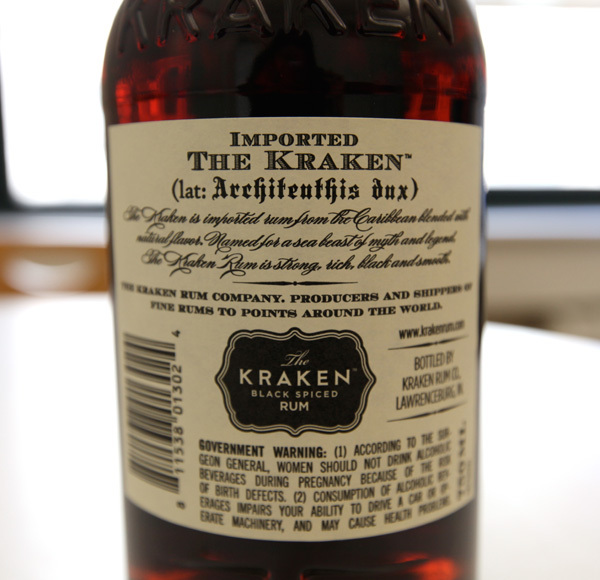 Where can i buy a case of this RUM ! 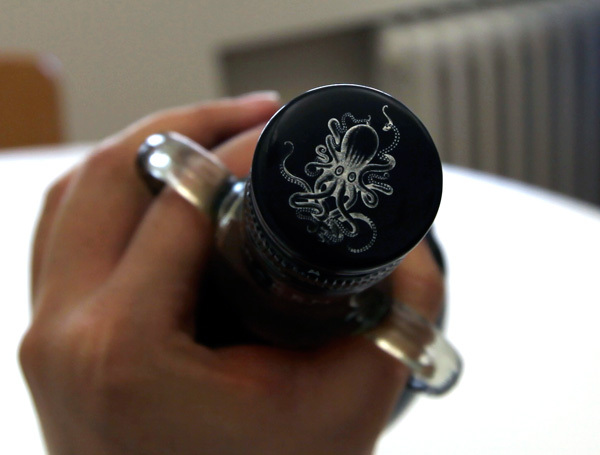 Where could I get a bottle in or near Pittsburgh, PA? This might be good when paired with this. One unique gift you could give to someone dear to your heart or as a simple present yet surely be treasured. Try giving them the VirtuSmoke. Innovation in technology has come to a simple habit in smoking but is inexpensive and has no harmful effects compared to any other traditional cigars that are out in the market. 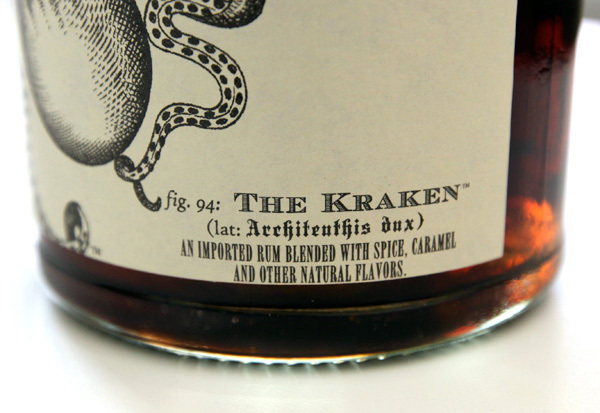 Where will they sell this awesome rum in north america? I bet I’ll have no luck getting a hold of one of these from Sweden. 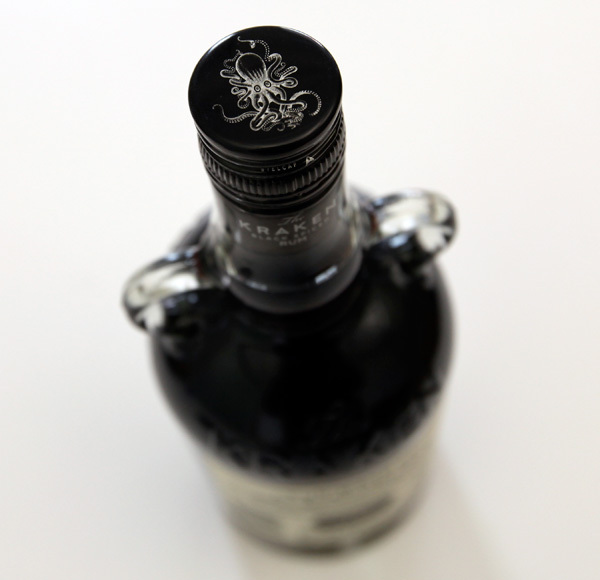 Where could i find one of these gorgeous bottles in LA? I fear it will be impossible for me to ever consider my life complete without this product. This is a great label. I love the packaging you showed in the unboxing post. They have some amazing collateral for their product. 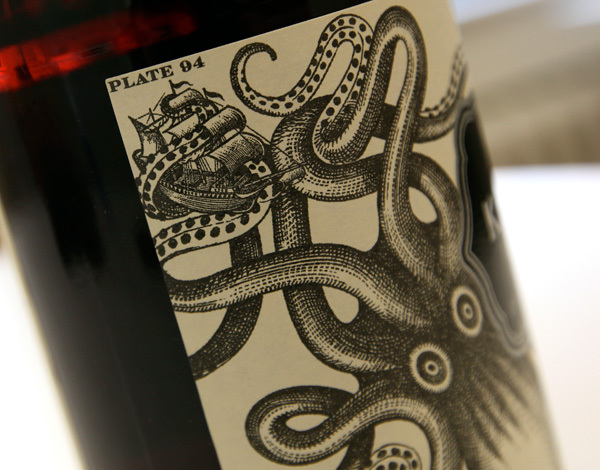 I’ve always loved looking at various label designs, generally on alcoholic beverages, and have occasionally bought a bottle simply because of a great label. I would definitely buy this if I saw it.